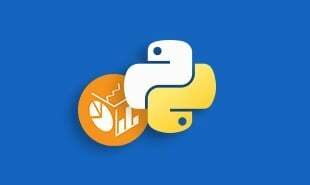 In this module of the Python tutorial you will learn in detail about one of the datatypes in Python, that is number. You will further learn about different categories of number data type such as integer, long integer, octal and hexadecimal, etc. This module also explains the type conversion of number datatype. The number datatype is further categorized based on the type of numeric value that can be stored in it. If a variable contains a numeric value, the data type of that variable will under one of the categories of the number datatype based on the type of value assigned to that variable. 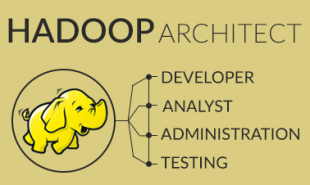 The number datatype is divided into the following five datatypes. Python integers are nothing but whole numbers, whose range dependent on the hardware on which python is run. Integers can be of different types such as positive, negative, zero, and long. L suffix is used for the representation of long integers in python. Long integers are is used to store large numbers without losing precision. In python, we also have another number datatype called octal and a hexadecimal number. To represent the octal which has base 8 in python add a preceding 0 (zero), so that Python interpreter can recognize that you want the value to be in base 8 and not in base 10. To represent the hexadecimal numbers (base 16) in Python, add a preceding 0x, so that the interpreter can recognize that you want the value to be in base 16 and not in base 10. Floating point numbers symbolize the real numbers that are written with a decimal point dividing the integer and fractional parts. 5.6e2 that means 5.6 * 102. Complex numbers are of the form of a + bj, where a is real part floating value and b is the imaginary part floating value and j represents the square root of -1. 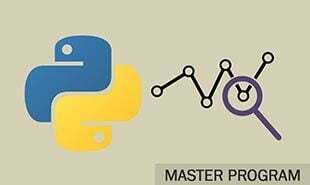 Python offers a few built-in functions that let us convert numbers explicitly from one type to another. This process is called coercion. The conversion of one type of number to another becomes essential when performing certain operations that require parameters of same type. For example, programmers may need to perform mathematical operations like addition and subtraction between values of different number types such as integer and float. complex(x), to convert x into a complex number where the imaginary part stays 0 and x becomes the real part. complex(x,y), to convert x and y to a complex number where x becomes the real part and y becomes the imaginary part. When converting a float datatype into integer datatype, the value gets converted into an integer value closest to zero. This brings us to the end of this module, the next module highlights the String Datatype in Python. See you there! Next, if you have covered all the topics, get your Python Certification by Intellipaat to ensure your career stability. 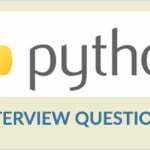 Also you will be provided with our free Python interview questions listed by the experts. "0 Responses on Python Numbers"
Sign Up or Login to view the Free Python Numbers.